A beautiful limited edition Champagne from the spectacular Marne Valley of the famous Champagne region. A Champagne which is pale rose in colour, and has the aroma of fresh and intense strawberries and raspberries. 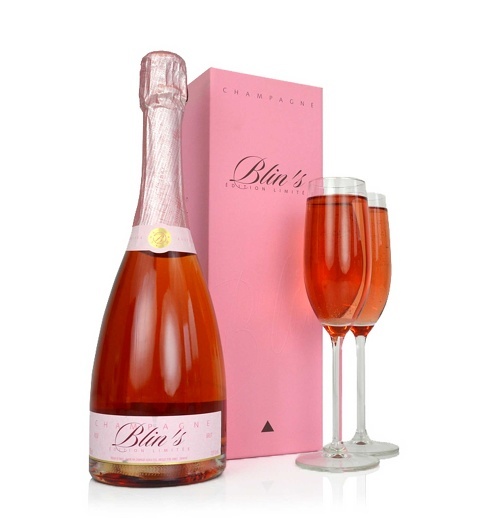 The Champagne is presented in a luxurious H.Blin gift box. This delightful bottle of Champagne is available for UK next day delivery.